The Black Queen has stolen the Sun, the Moon and the Stars. You play as Aurora, a young princess with a pure heart whose soul is brought to the kingdom of Lemuria. 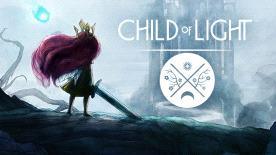 Embark on a quest to recapture the three sources of light, defeat the Black Queen, and restore the kingdom of Lemuria.